Incredible four bedroom home available in Silver Run! Gorgeous hardwood floors greet you at the front door. 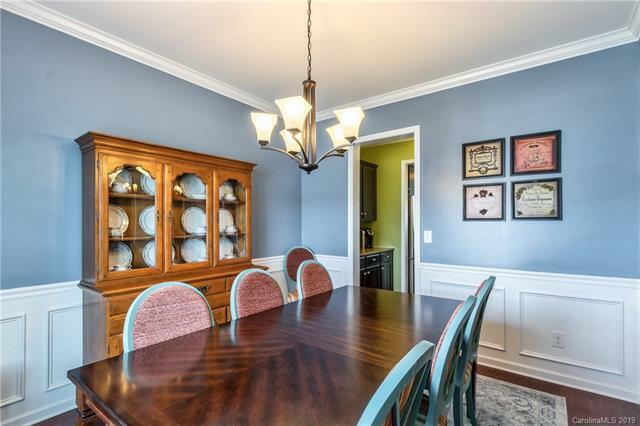 To your left is the formal dining room that hosts wainscoting, chandelier & butlers pantry! Kitchen hosts granite counters w/ at counter seating, tile backsplash, & SS appliances, including gas range! Kitchen flows seamlessly to the great room, making this space ideal for entertaining! Convenient drop zone off the garage sits next to formal office. Versatile bonus room upstairs can be used as a second living room or play area! Master suite complete w/ dual closets, pristine carpet flooring & ceiling fan. 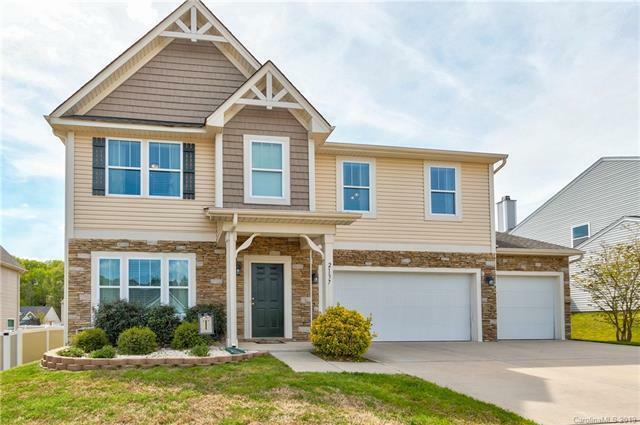 Master bath hosts tile flooring, tile & glass surround shower, garden tub & dual sink vanity. Don't forget the exterior! Fully fenced yard great for grilling w/ friends, playing, or just relaxing after a long day & three car garage has plenty of space for storage. 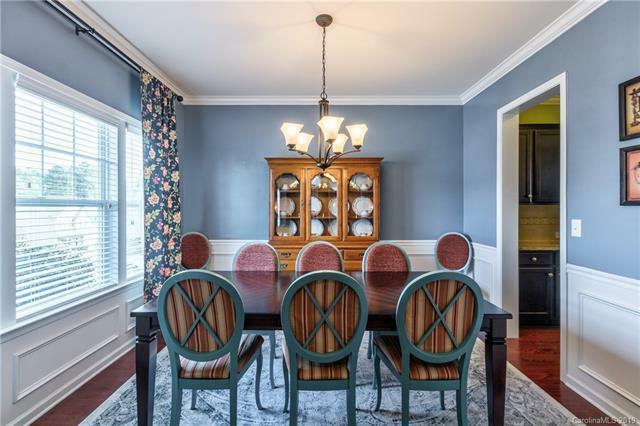 Last, this home is located just over the SC border, minutes to Ballnatyne, Pineville & Blakeney & easy access to 485!